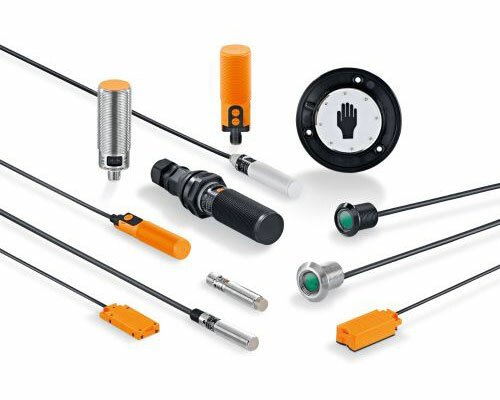 Inductive sensors are nowadays indispensable for industrial usage. 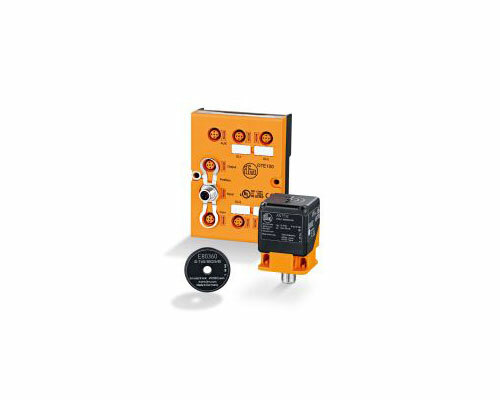 As compared to mechanical switches they offer almost ideal conditions: non-contact operation free from any wear and tear, high switching frequencies and accuracy. In addition, they are insensitive to vibration, dust and moisture. 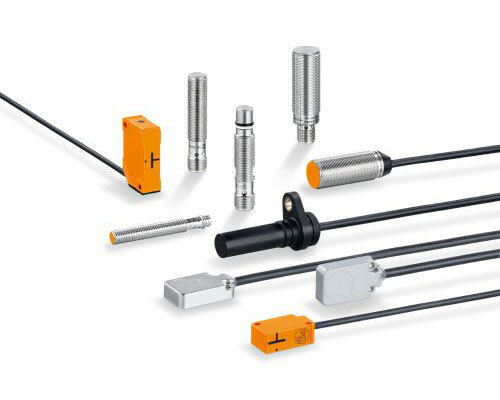 Inductive sensors detect all metals without contact. 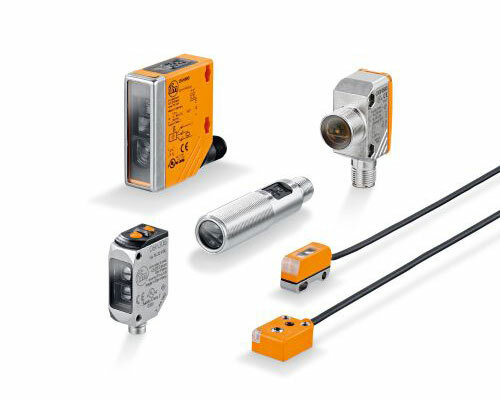 Capacitive sensors are used for the non-contact detection of any objects. 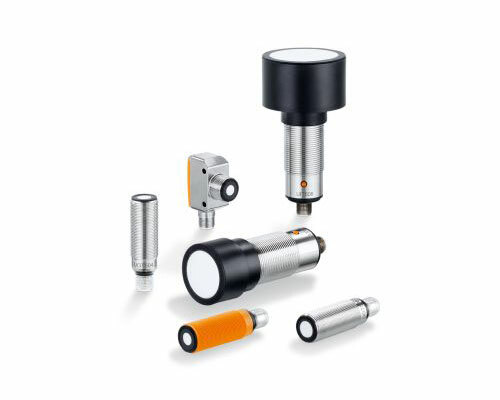 In contrast to inductive sensors, which only detect metallic objects, capacitive sensors can also detect non-metallic materials. Typical applications are in the wood, paper, glass, plastic, food and chemical industries. As is the case with through-beam sensors transmitter and receiver are arranged face to face. Both components are permanent parts of a fork or an angle, i.e. they do not have to be aligned towards each other. If an object enters the detection zone, the light beam is interrupted and a switching signal is generated. 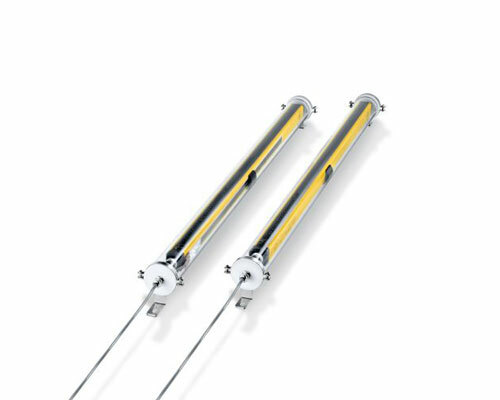 Optical fork and angle sensors use a particularly fine light beam and are thus suitable for the detection of tiny objects. 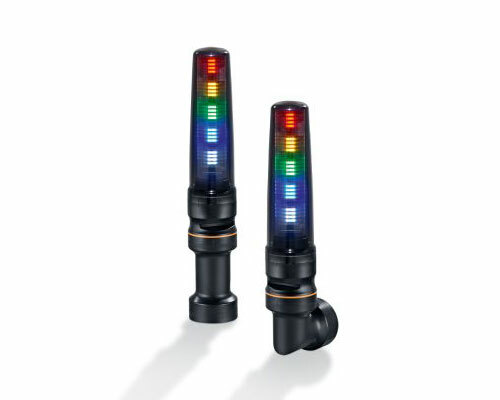 Fibre optics are used where mounting space for photoelectric standard sensors is confined. Advantages of these systems: The evaluation electronics and the optoelectronic components are located separately from the sensing surface of the system. 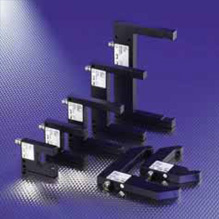 Fibre optic sensing heads can therefore be mounted in places where access is difficult. Special tasks require special solutions. 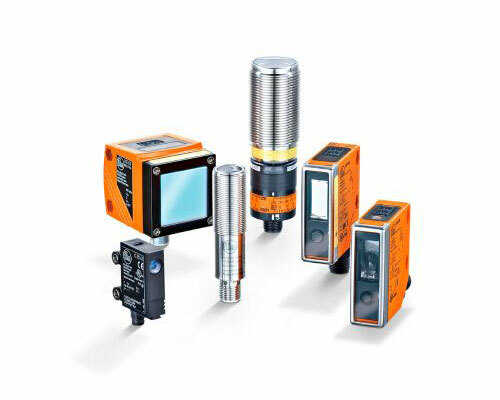 In addition to the standard photoelectric sensors and fibre optic systems ifm electronic offers special sensors for certain applications. 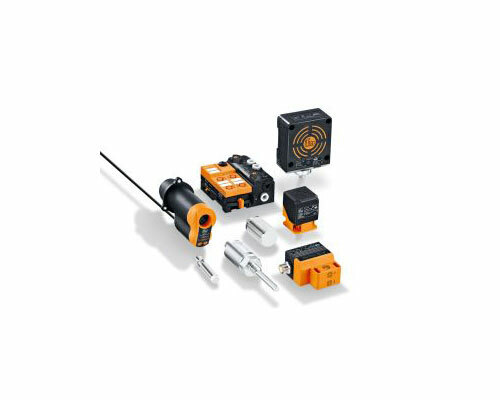 ifm electronic offers two inductive sensors integrated into one housing for position feedback on quarter-turn actuators (type IND). A target puck with two targets offset by 90° which is installed on the actuator shaft damps the lower or upper sensor of the IND depending on the position of the actuator ("open" or "closed). For position feedback on rising stem valves efector valvis is used. Two or three optional switch points can be set via a pushbutton over a stroke of 80 mm. This measuring stroke is resolved into steps of 0.2 mm by means of a target mounted on the valve spindle. Using this inductive sensor enables the detection of even very short strokes. Switching amplifiers evaluate the sensor's signal and control the output. Variants with relay as well as active transistor and potential-free optocoupler outputs are available. 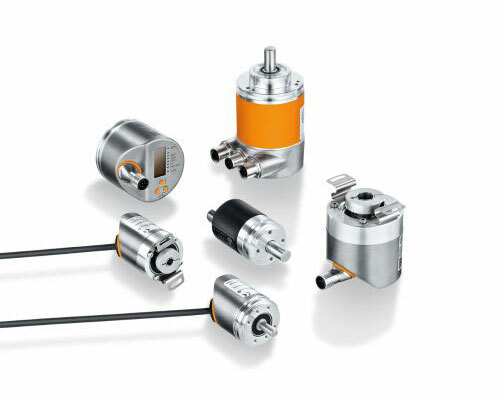 Encoders use the wear-free photoelectric detection. A pulse disc firmly attached to the shaft ensures this detection. By means of high pulse counts linear distances can be precisely resolved to just a few millimetres. 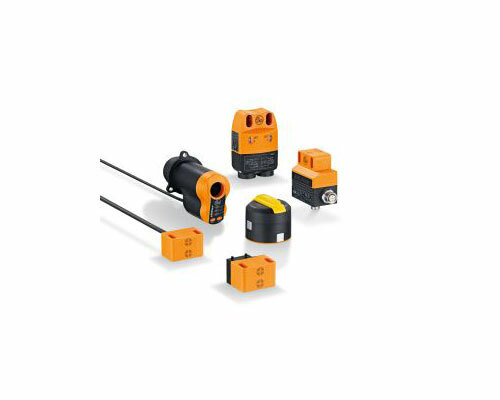 Rotational speed sensors integrate rotational speed detection and monitoring in one unit. 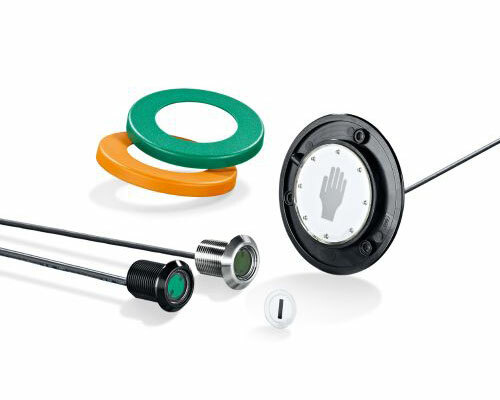 The sensor head operates to the principle of the inductive proximity sensor. 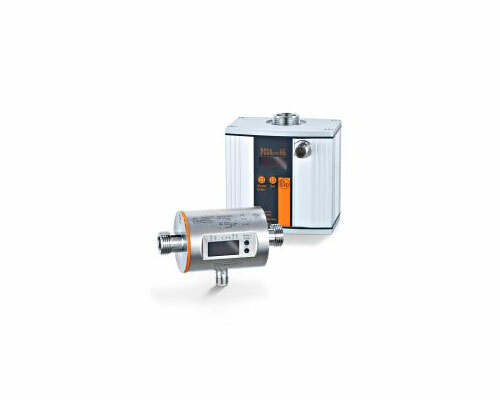 The sensor detects metal actuating surfaces on a rotating machine. 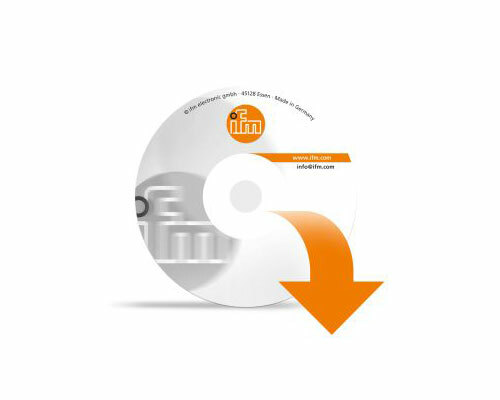 The integrated evaluation converts this information into rotational speed. 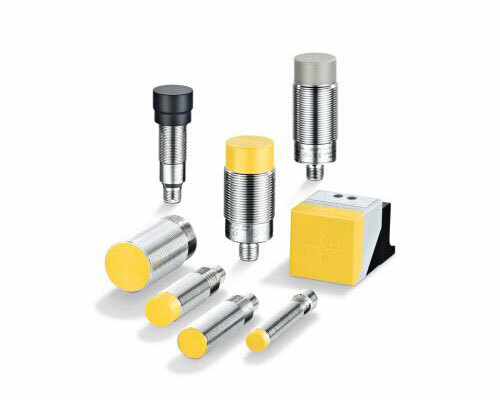 If the set min/max rotational speed is higher or lower, the electronic output switches. 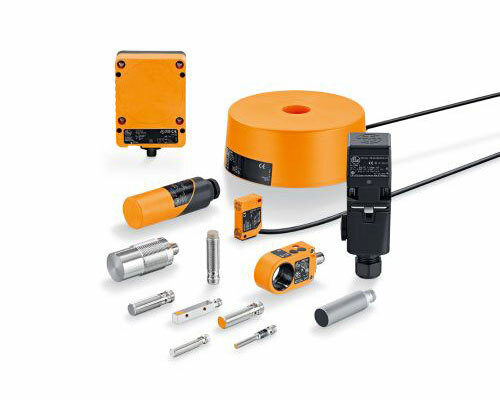 The 2-axis inclination sensors with a built-in CANopen interface are used for levelling and angular position detection of mobile machines. 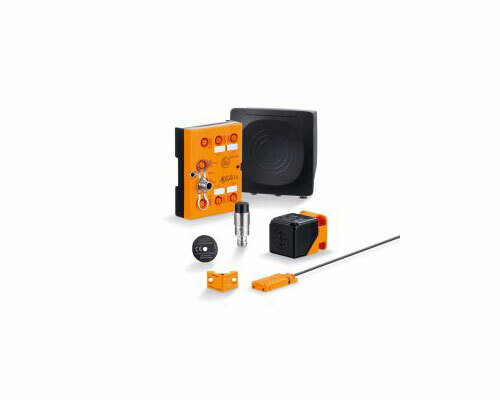 Typical applications are for example position detection of platforms or levelling of mobile cranes. 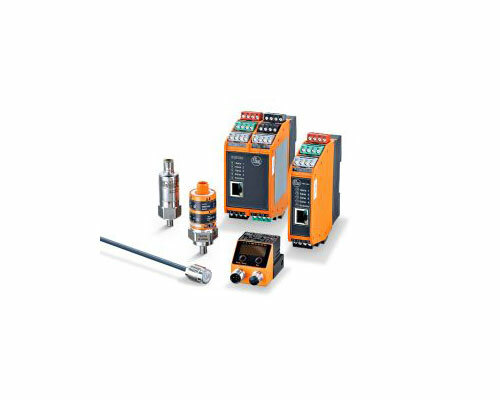 Moreover there are inclination sensors with binary or analogue output stages which are connected directly to controllers or I/O modules. 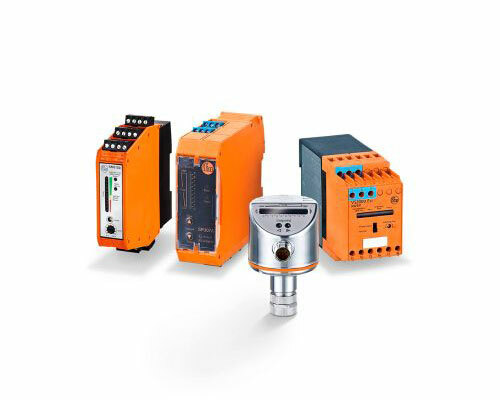 The complete product family includes analogue and digital pulse evaluation systems for speed, slip and direction monitoring, frequency-to-current converters, counters and digital displays as well as threshold relays and displays for analogue standard signals. 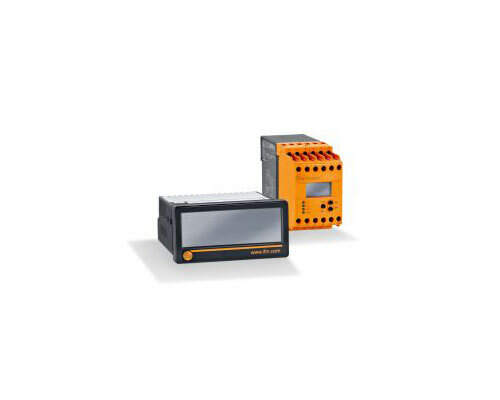 Stand-alone unit with integrated lighting and evaluation in a robust, industrially compatible housing. The electronic eye for monitoring presence, completeness, position, quality control as well as sorting tasks. 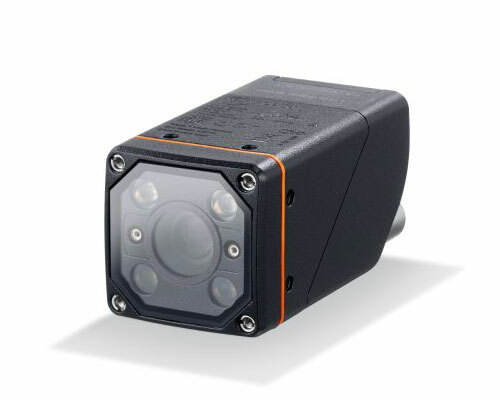 efector pmd 3d is the first industrial 3D sensor that can assess objects in three dimensions at a glance. Each pixel of this chip matrix evaluates its distance to the object. The image of the object on the chip matrix and the respective distance values correspond to a 3D image. The integrated evaluation enables the detailed assessment of the object's or scene's conditions by means of volume, distance or level detection in three dimensions. 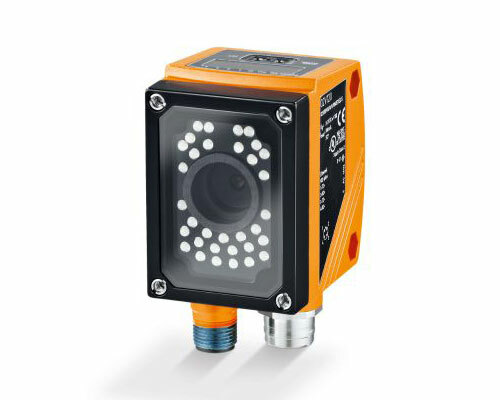 The pmd 3d camera detects scenes and objects in their spatial dimensions at a glance. In contrast to laser scanners it does not require moving components and is thus robust and wear-free. The operating principle is the same as for the 3D sensor. Besides the 3D distance image the camera provides a grey image of the scene. The combination of these images offers the possibility to freely program application-specific tasks by means of a software development kit. 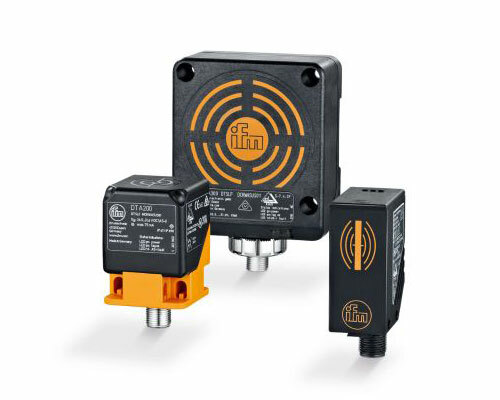 Here you will find the first electronic fail-safe sensors approved up to TÜV category 4, SIL 3 and PL e, which do not require a special counterpart but switch directly on the door or a stainless steel or mild steel target. They are wear-free and largely independent from mounting tolerances after a longer use of the doors. 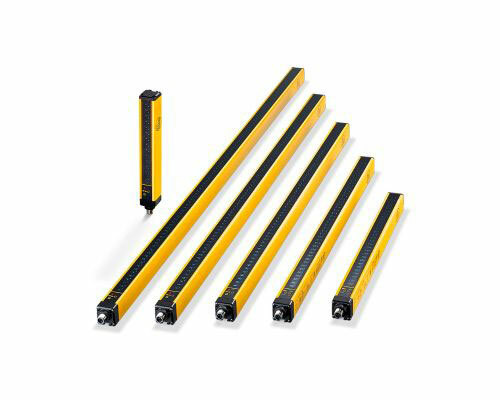 Wherever motion of machine parts presents a danger to people or goods, safety light curtains or safety light grids are used. The protective equipment ensures that the outputs are switched off which results in a machine halt. 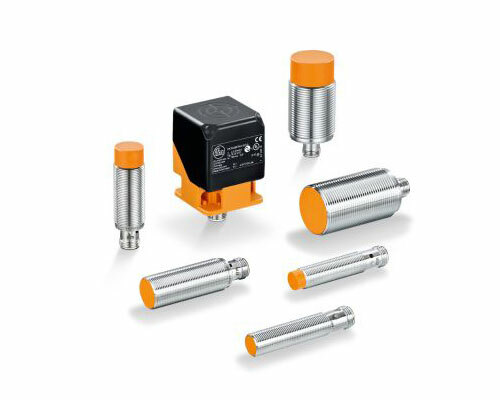 Multifunctional with the advantage on your side: The safety relays provide various connection options for safety light curtains, fail-safe inductive sensors or other non-contact guards. 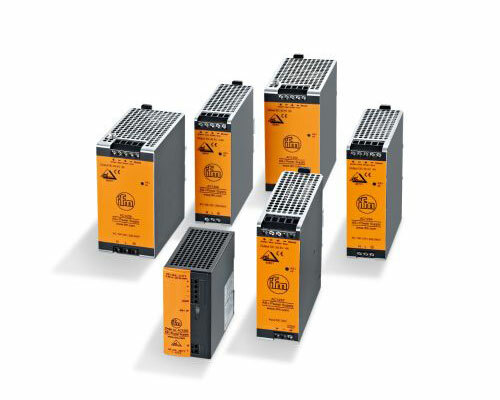 They meet the highest requirement with SIL 3 (IEC 61508). "Monitored" or "automatic start" as well as external muting are only some of numerous functions. 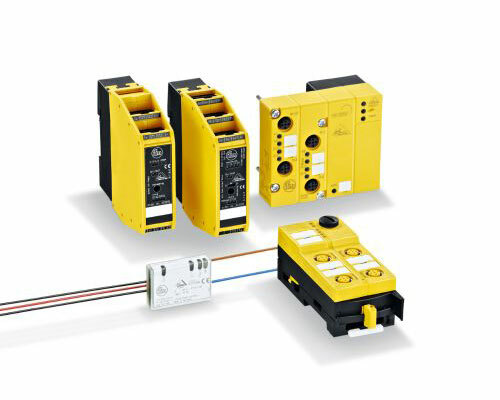 Controllers for safety-related applications up to safety category 3 (EN 954-1) are called "safety controllers". Special test routines for hardware and software monitoring are implemented in the devices. Due to the certification of the hardware, operating system software and programming tools it is easy for the project engineer to get the approval for the machine. The sophisticated AS-i technology and the extended diagnostic possibilities provide high reliability and machine uptime. "Safety at Work" is the extension of the AS-interface by safety-related components. 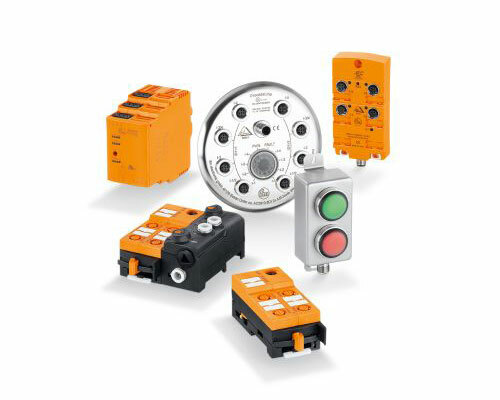 Safety components up to the highest control category 4 to EN 954-1, SIL 3 to IEC 61508 and EN ISO 13849 - 1 / PL e can be connected to AS-i. 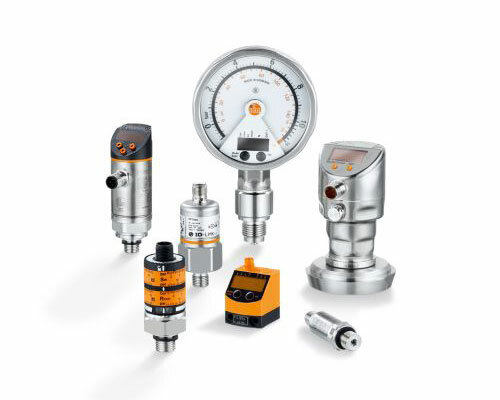 ifm offers a wide range of electronic pressure and vacuum sensors to meet the requirements of various industrial applications. 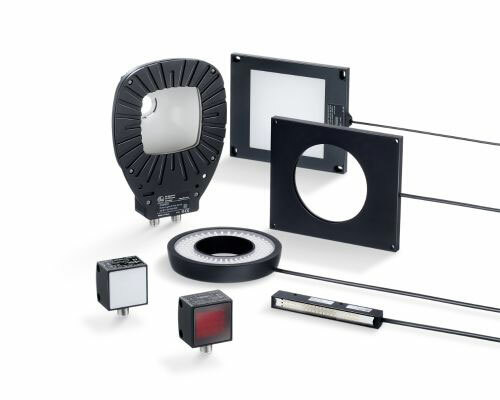 Depending on the application, units with ceramic-capacitive measuring cells or units with stainless steel measuring cells with thick film DMS are available. Various output functions and housing designs adapted to the area of application ensure an optimum integration into different processes. 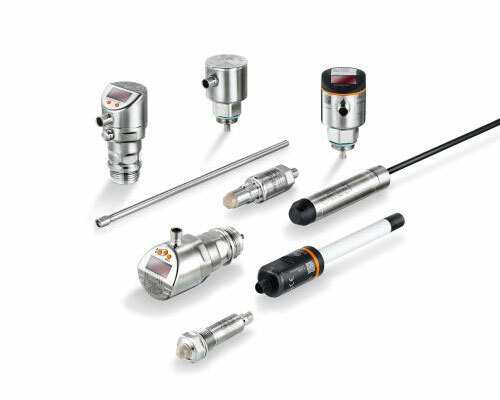 ifm offers a wide range of electronic vacuum sensors to meet the requirements of various industrial applications. Various output functions and housing designs adapted to the area of application ensure an optimum integration into different processes. A wide range of designs adapted to applications and requirements is available. 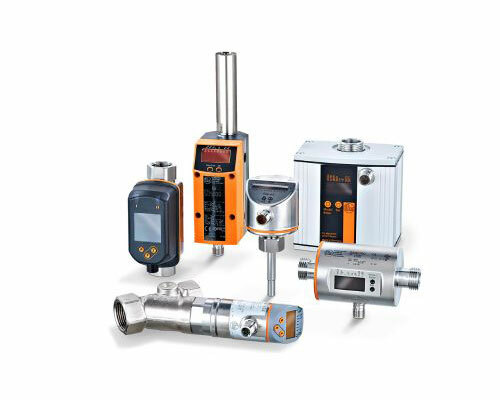 All systems are designed so that the signals such as flow and temperature can be directly transferred to the control system for further processing. 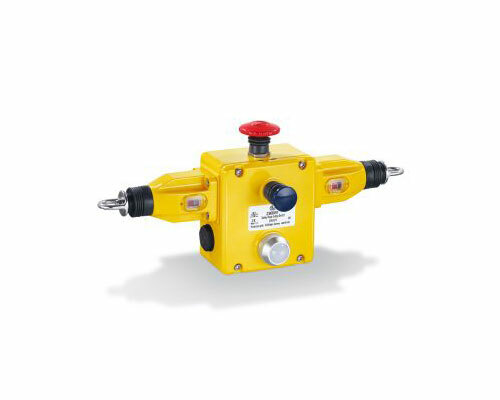 Deposits and wear and tear often lead to failures in particular if mechanical switches are in contact with the medium. 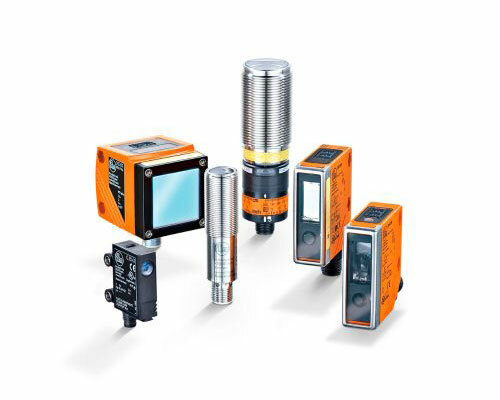 The electronic ifm sensors however can do without any mechanical component. This makes the sensors especially robust and reliable. Regular maintenance and cleaning are not necessary. In automation and process technology, monitoring and control of temperatures is one of the most important measuring tasks. 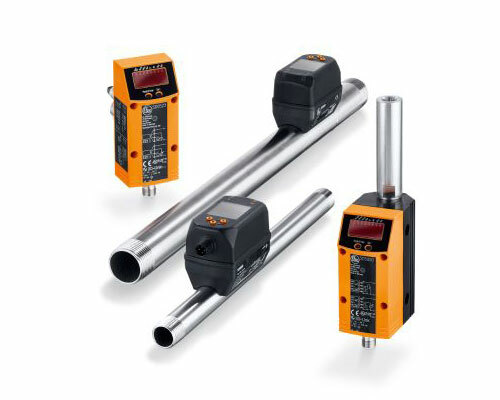 The correct temperature often influences quality and efficiency of the process. To avoid dangerous states, the temperature must be monitored in many applications. AS-i controller and gateways have AS-i master functionality and are thus an elementary part of AS-i networks. These components are usually in a control cabinet and ensure data communication. A wide product range provides suitability for different applications. 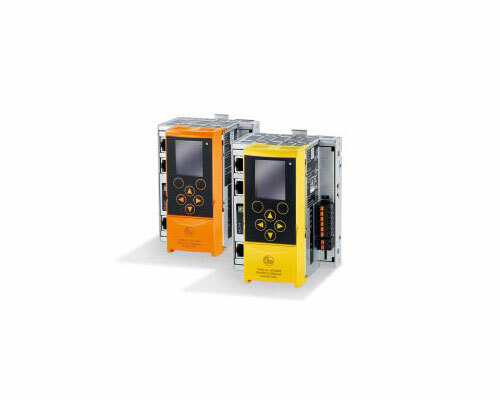 An integrated CoDeSys-programmable PLC allows that the AS-i controllers can also be used as supplementary or independent control system. 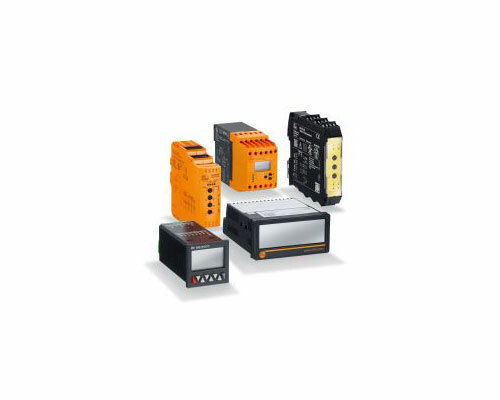 AS-i needs special AS-i power supplies for the communication and the voltage supply of the AS-i modules and the connected inputs and outputs (partly). 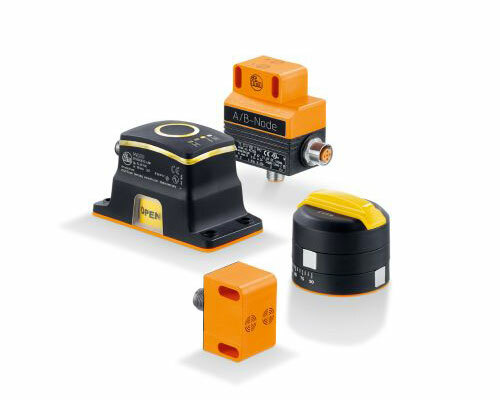 They supply an unearthed voltage that is in particular suitable for communication insensitive to interference, in particular in industrial environments. 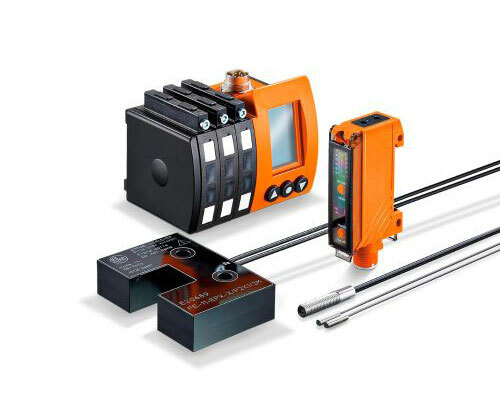 By means of earth fault monitors the installation can be monitored for earthing problems. 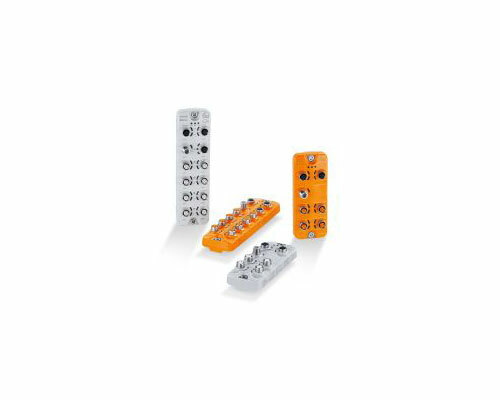 The I/O modules are decentralised input and output modules of the AS-i interface for the connection of your digital and analogue inputs and outputs. Different applications have various requirements on the I/O modules regarding protection rating, resistance and materials used. 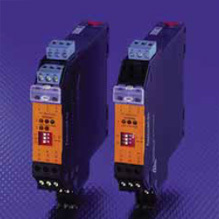 The product range covers PCB solutions, control cabinet modules and I/O modules with protection rating IP69K. 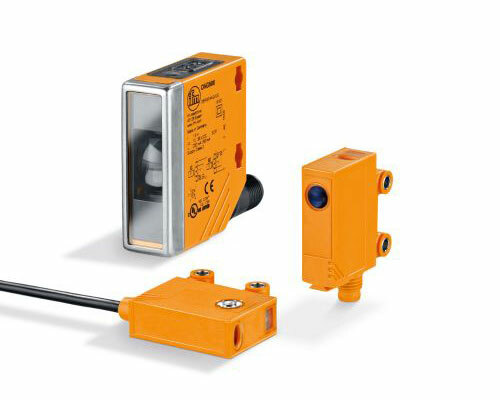 The AS-i AirBoxes are compact pneumatic valves, complemented by digital feedback inputs. 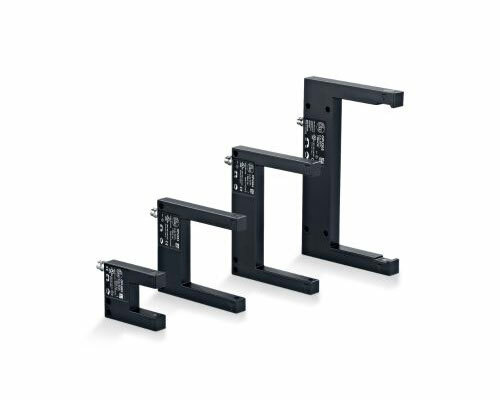 They are integrated in a ClassicLine housing and are compatible in terms of space and mounting. The AS-i connection is carried out via the common flat cable or round cable lower parts. 3/2-way, 4/2-way, 5/2-way and 5/3-way valves are available. 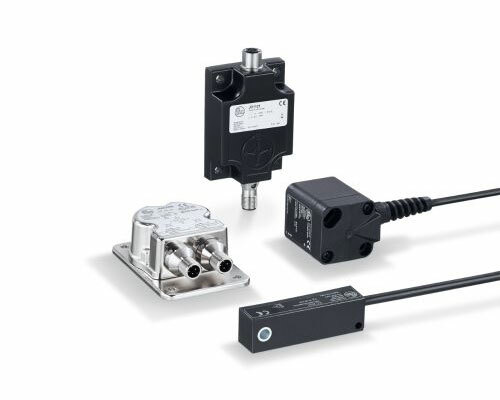 The valve controls for pneumatic quarter-turn actuators can be directly mounted to most quarter-turn actuators by means of the standardised mechanical interface. 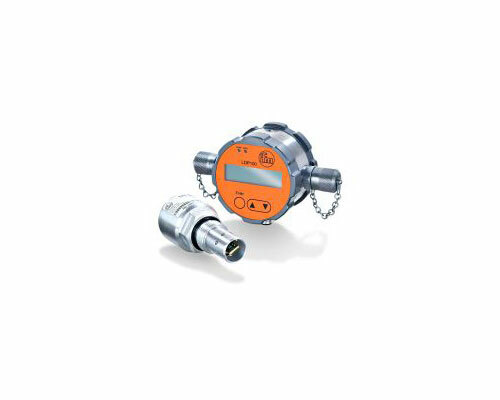 They contain two inductive sensors for position feedback, one or two outputs for the control of the pilot valve, and an AS-i slave. There are different ways to extend the AS-i cable. The specified one hundred metres can be extended up to 1000 metres in extreme cases. 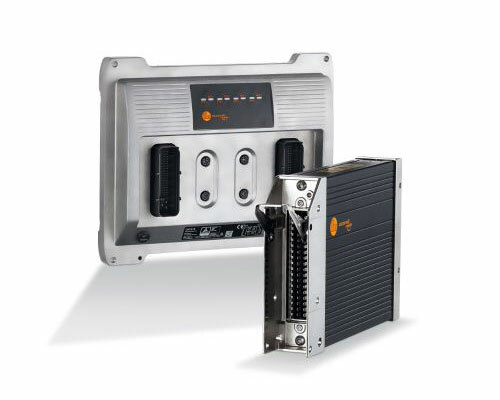 ifm electronic's AS-i gateways provide solutions for field buses such as Profibus, Profinet, Ethernet/ IP, DeviceNet, Ethercat and CANopen. The gateways function as fieldbus slave and use AS-Interface as an intelligent feeder for the information highway. 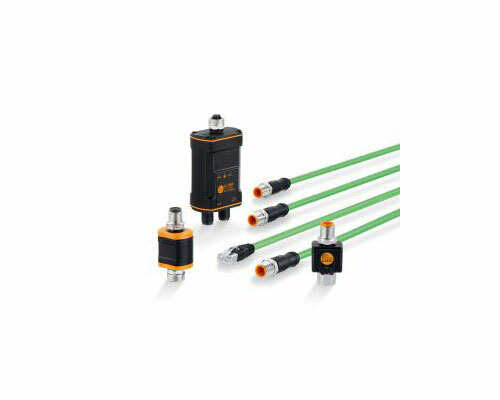 IO-Link is a manufacturer and field-bus independent standard that makes exchange of I/O user data and parameter data between a control system and IO-Link compatible devices such as sensors and actuators with diagnostic capabilities possible. 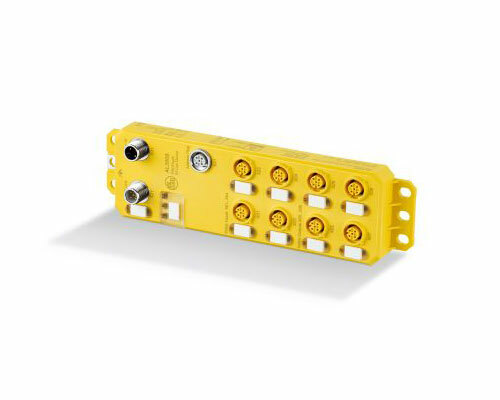 The AS-Interface / I/O-Link gateway allows the use of IO-Link functionality in AS-Interface. 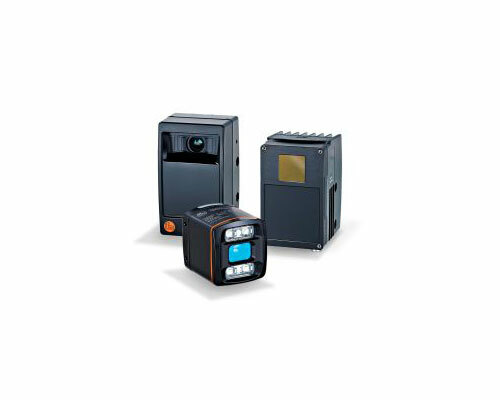 RFID systems based on 125 kHz for production and conveying technology, identification of workpiece carriers and products. Flexible system for production, assembly and handling technology. 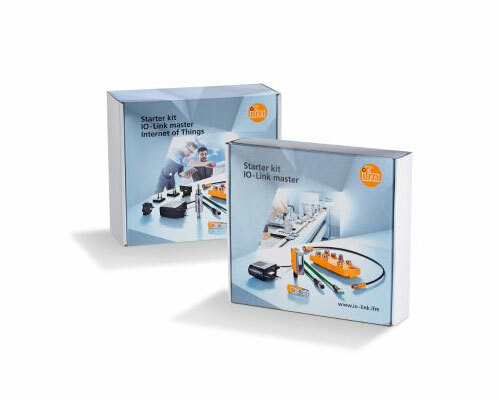 Ensures fast data transmission and supports the ISO 15693 standard. ID tags for ifm RFID systems. Different versions and designs for a wide range of identification tasks. 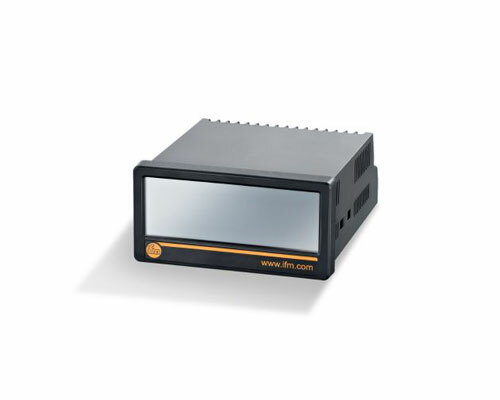 Photoelectric multicode reader for 1D bar codes and 2D codes.Versions with infrared light and red light as well as different field of view sizes are available. For an early detection of too high a water content in lubricants and oils it is useful to continuously monitor the relative moisture in the media using a sensor. The sensor measures the relative moisture in the oil in the range of 0...100 % by means of a capacitive measuring element. Besides the relative moisture the sensor also provides the medium temperature as an analogue signal. The ecomatmobile Basic control system has a modular design, is easy to install and to operate and is cost-optimised. 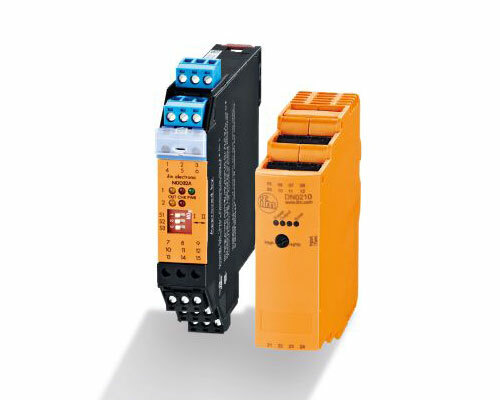 Besides pure control functions it provides solutions for wiring and protection. In addition, a graphical visualisation module ensures the indication of system messages and simple display instruments. The platform of the ecomatmobile control system: the powerful controller family. 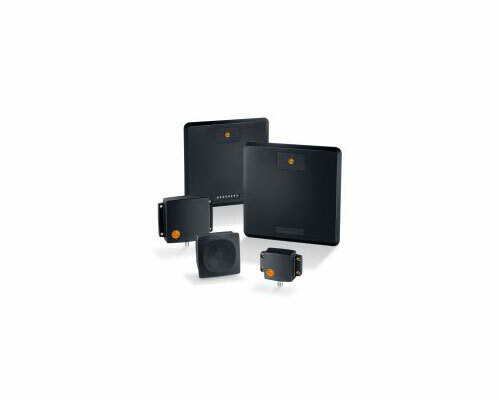 Free programmability and the variety of configuration options enable use in a wide range of different applications. 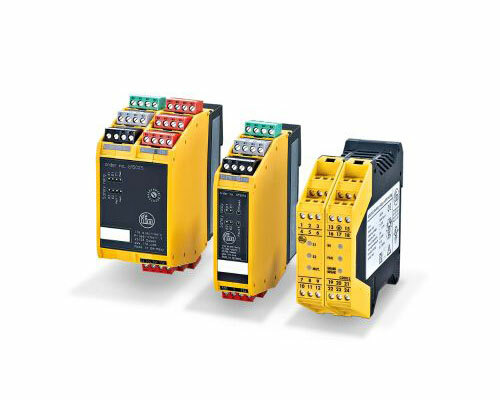 Decentralised I/O modules for use in CANopen bus systems. Considerably reduced wiring, they are mounted where the signals are generated. The flexible configuration of the inputs and outputs enables universal use and reduces the costs for stockholding. Displays with graphics capabilities, free programming to IEC 61131 and various interfaces are features of the dialogue modules. 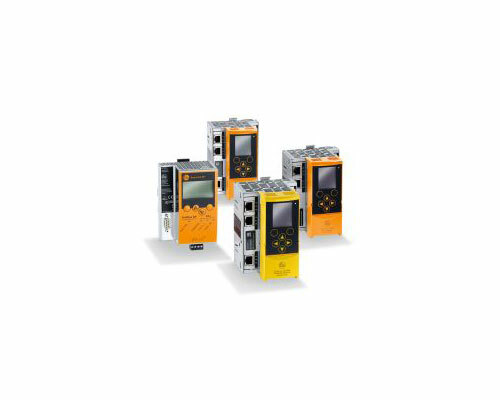 The convenient user interface for service and machine handling – the dialogue modules of the ecomatmobile control system. In almost all mobile machines, users today use displays for indicating machine information. At the same time camera systems monitor the operating areas. Here, the new camera system O2M is used. Designed for extreme operating conditions. Detection of diagnostic data – the basis for a powerful and low-cost remote maintenance and monitoring concept. Reduced service costs and standstill times in cases of failure are essential advantages of this modern technology. 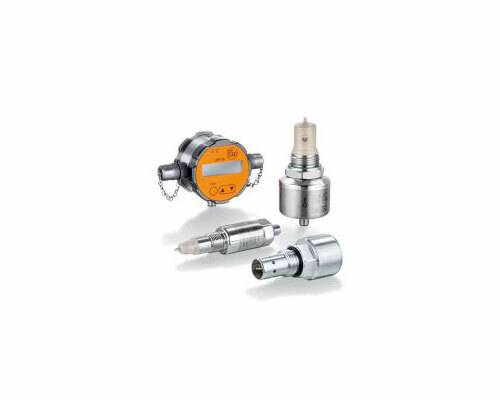 From CAN-bus compatible or analogue inclination sensors to inductive proximity switches and pressure sensors for mobile applications. 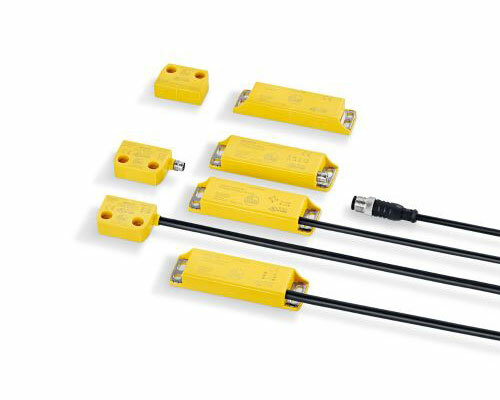 The sensors of the ecomatmobile system are reliable even under the extreme conditions of use in a mobile machine.